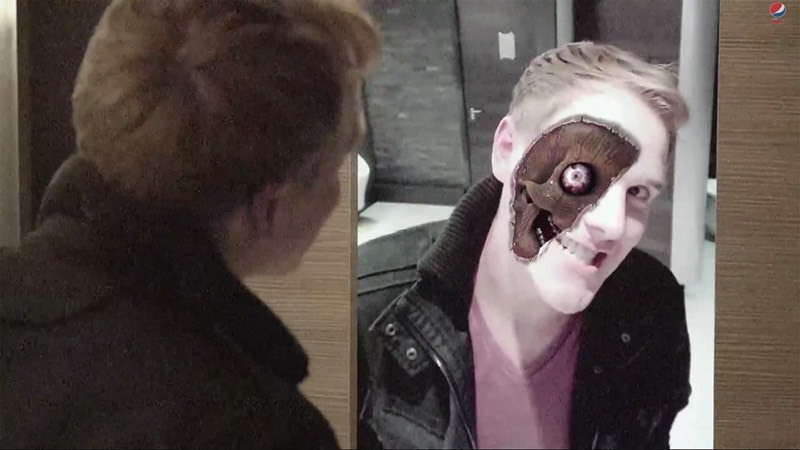 We surprised the unsuspecting public at Odeon Cinemas with a Halloween scare. Watch their reactions to our Monster Mirror. At Pepsi Max, they’re all about seeking out unbelievable experiences. Those moments that make you do a double take. Those moments that stop you in your tracks, and make you question reality. 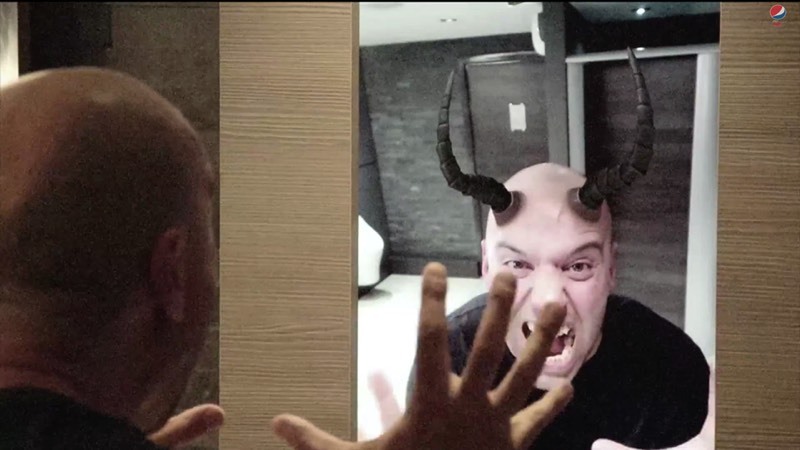 We captured the hidden camera reactions of unwitting cinemagoers who got the fright of their life in a haunted bathroom mirror. 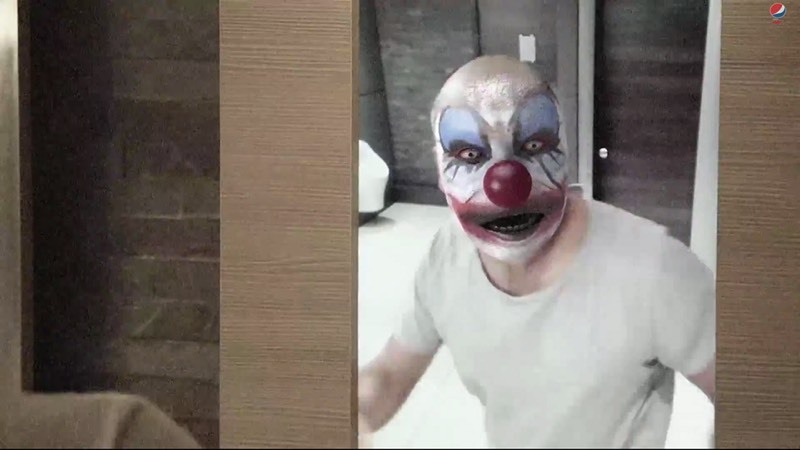 Watch as their reflections transform into ghoulish and ghastly mutations from killer clowns to flesh eating zombies in this mirror of augmented reality. AMV came to me onbehalf of the Pepsi Experience to technically consult on their upcoming halloween prank advert. AMV were interested in my vast experience in face tracking technology and previous work with mirrored screens.